At Providence Care our Mission states that we work with our partners to innovate and excel in education and research. We also work with partners in the community to enhance the quality of life of the people we serve. 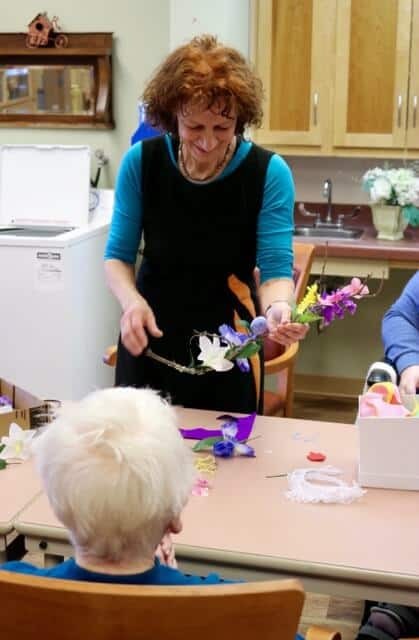 In the course of working towards it’s own mission of helping people with disabilities to study, enjoy and produce works in the arts, the H’art Centre has partnered with Providence Manor to deliver its accessible arts program to residents of all abilities. Art and dance are two of the programs currently being offered to residents; instructors come to the long-term care home and provide direction and support to the residents throughout the duration of the activity. “The artists strive to create a meaningful, inclusive environment for all participants where creativity is fostered in a supportive and positive space,” said HAAP coordinator and dance instructor, Amy Booth; “It is our hope that through bringing arts to seniors that we will be able to enhance their quality of life, provide them with something fun to look forward to each week and help them to continue living their lives to the fullest.” We would like to express a sincere thank you to the H’art Centre for a partnership that both our residents and staff value. The H’art Centre is a non-profit charitable organization. 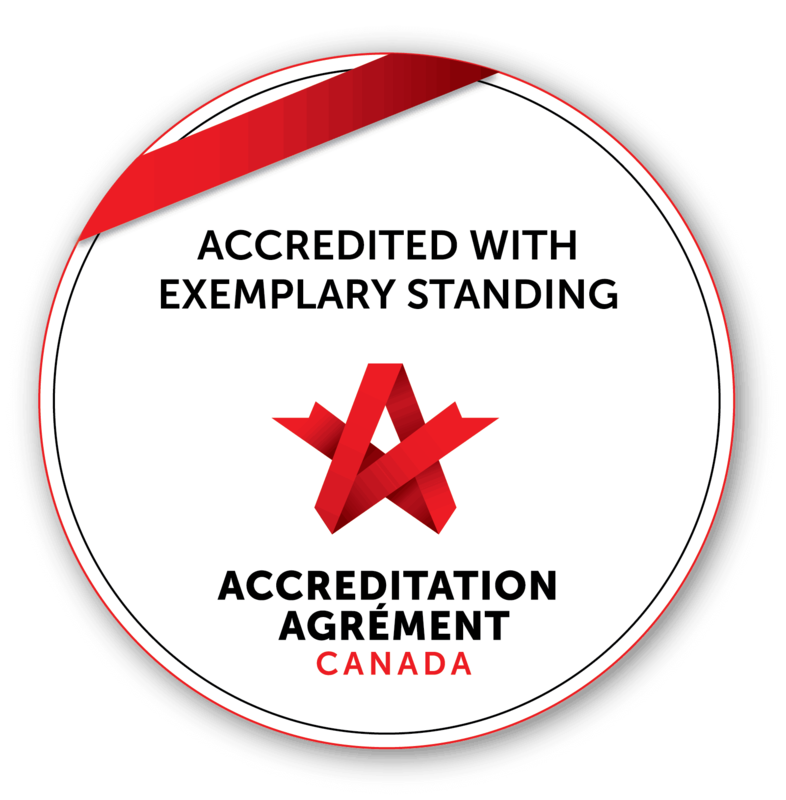 For more information, visit https://www.hartschool.ca/.